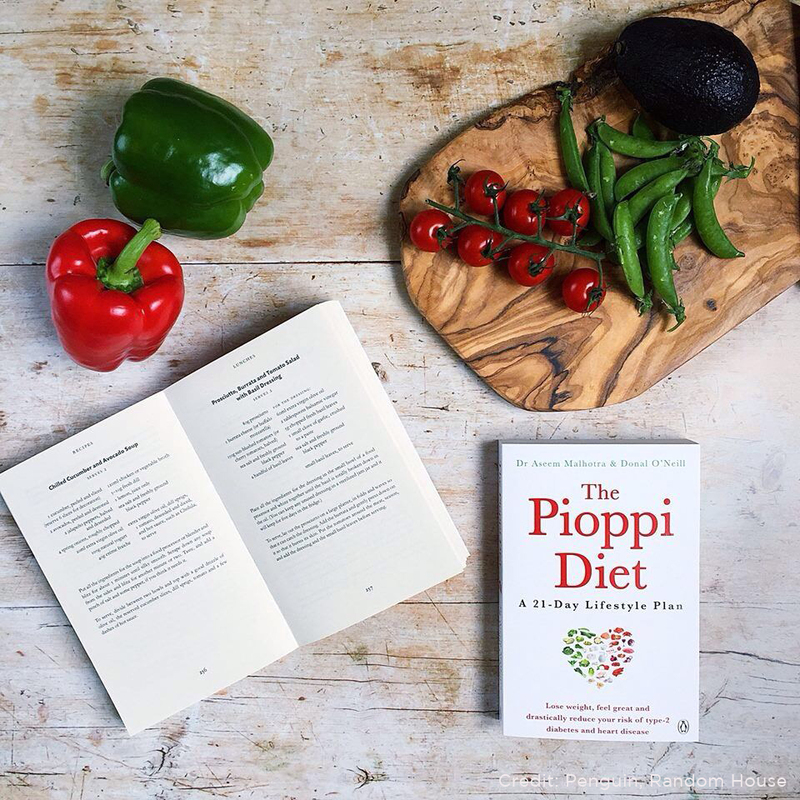 Here are their quotes on The Pioppi Diet and below are two excellent, engaging talks from each of them. Trudi dissects the science explaining why dietary saturated fat doesn’t cause heart disease and Caryn explains why a low carb/healthy fat diet is nutritionally superior to current advice to follow a “low fat” diet. “When delivering education for the prevention and management of obesity and type-2 diabetes, I see immense benefits when people adopt a real-food dietary approach eliminating refined carbs and incorporating natural healthy fats. This book is a must for anyone who wishes to improve their health.” ~ Dr Trudi Deakin PhD, Chief Executive and Research Dietitian for X-Pert Health and founding member of the Public Health Collaboration. ” An essential read that profiles the most powerful drug in the world: Lifestyle; spelled out in all its simplicities. Eat whole, unprocessed foods, increase movement, reduce stress and don’t smoke to live a long, healthy life.” ~Dr Caryn Zinn PhD, Registered Dietitian and AUT Senior Lecturer.